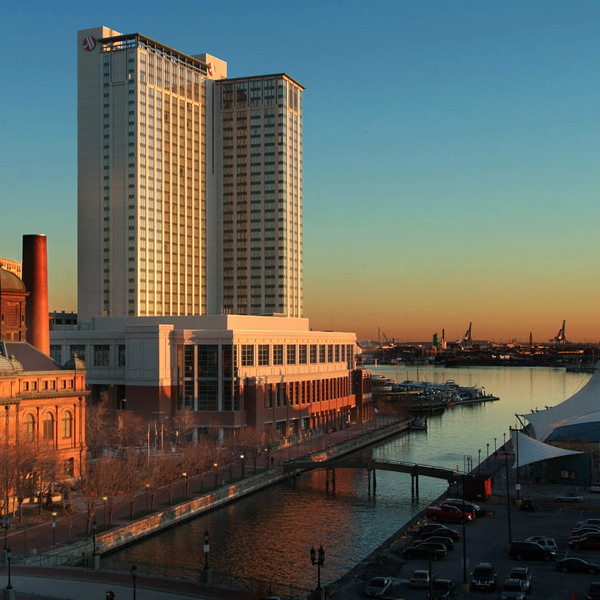 The conference—and all activities unless otherwise noted—will be held at the Baltimore Marriott Waterfront. Hotel Discount Deadline Extended to Monday, July 30, 2018. USENIX has negotiated a special room rate of $199 per night plus tax for single/double occupancy for conference attendees. To receive this special rate, book your room online or call +1 800.228.9290 and mention USENIX or Security ‘18. The group rate will be available until the hotel reservation deadline, or until the block sells out, whichever occurs first. USENIX utilizes Google Groups to facilitate room sharing. You can sign up for free to find attendees with whom you can share a hotel room, taxi, etc. Why stay in the headquarters hotel? For transportation information, please visit the hotel’s website. Have some time to explore before or after the conference? Check out Visit Baltimore for recommendations and information. Traveling to USENIX Security 2018 from outside the USA?